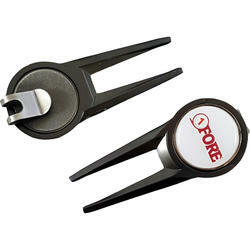 High quality nickel plated clip built to stand the test of time. 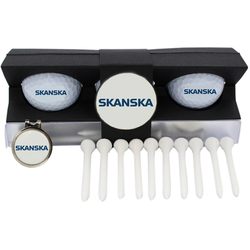 High definition digitally imprinted resin domed ball marker completes this product as a premium offering in this category. 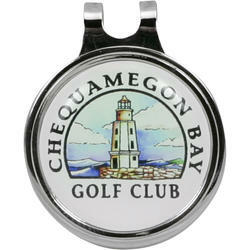 7/8" Diameter ball marker conveniently clips to the brim of your hat and stays in place. 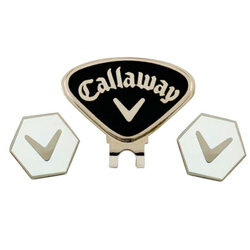 Multiple imprint color options available for your company or Golf course logo. A satin pouch is available with an additional charge.